A sharing of the work created by the Feb Fest Film Stars and Feb Fest Theatre Stars. Feb Fest Film Stars and Feb Fest Theatre Stars participants must bring their workshop ticket to gain entry. All additional audience members must book to see this work. 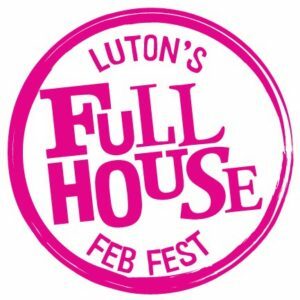 Feb Fest Finale is part of Feb Fest 2019, a children’s festival full of stuff to do and things to see in Luton. Click here for more information about other Feb Fest shows and workshops.